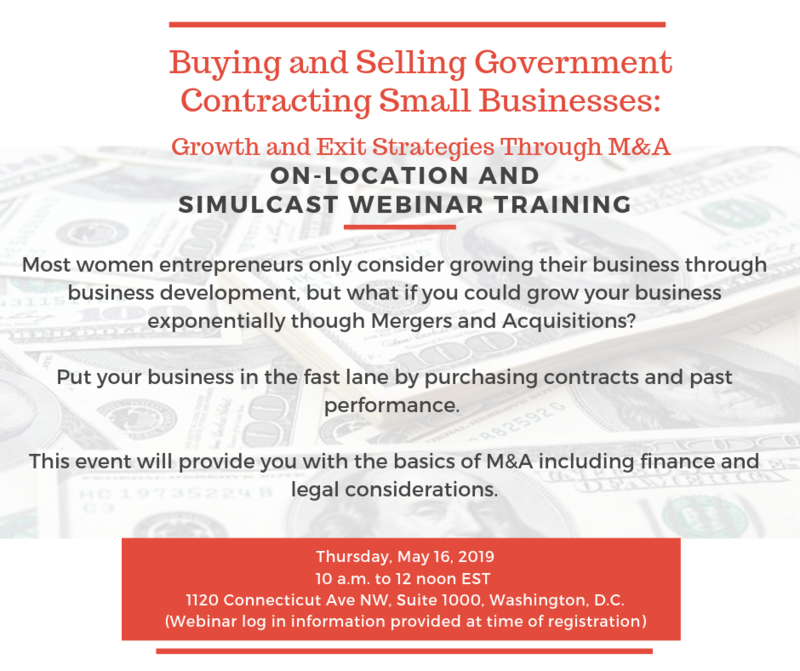 As a part of WIPP's mission to assist our members in growing their business by creating economic opportunities, we hope you will plan to attend this WIPP Educational Platform (WEP) training on expanding your business through Mergers and Acquisitions. Organic growth can sometimes take years - but there are opportunities to bypass time through M&A. You are welcome to participate in this training either online or inperson. Click the Register Link above.